King Zulu 2017 Adonis C. Expose’ hosted his Annual Birthday Celebration and Toy Drive on Friday, December 15, 2017 at the Roy E. Glapion, Jr. Reception Hall. This is the 19th year that this event has been in existence. Guests from all over the City of New Orleans attended and brought toys in place of admission costs. “I am so excited this year. We collected hundreds of toys and donations for the underprivileged kids of New Orleans. 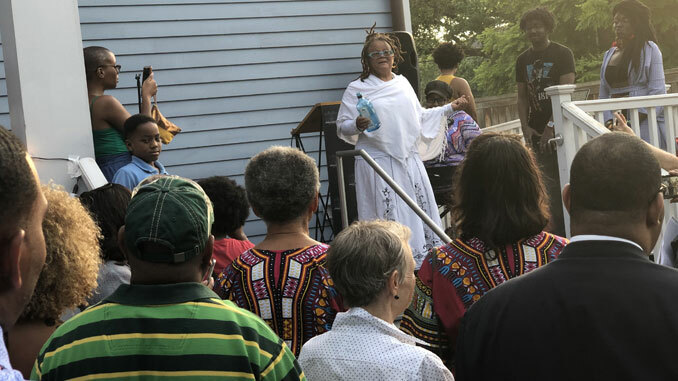 All of the toys and proceeds are donated to Zulu Social Aid and Pleasure Club’s Toys for Tots to assist them in their Annual Toy Giveaway,” says Expose. 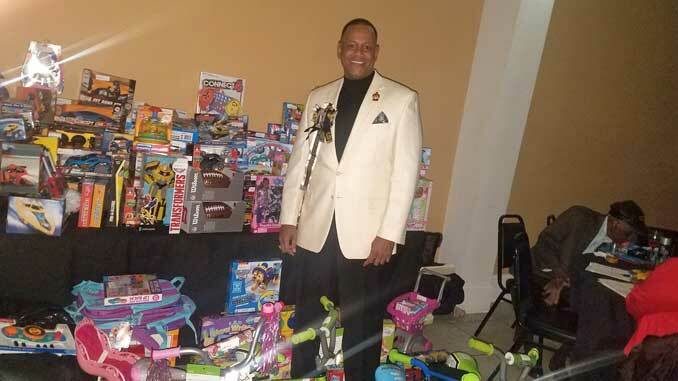 Zulu Social Aid and Pleasure Club’s Toy Giveaway was held on Saturday, December 16th at City Hall council chambers. Over 1000 bikes and over 1500 toys were distributed to the kids of New Orleans.